So you’ve read the theory, bought the highchair, the bibs, the cutlery, the plates and the water cup. You’ve gone through my posts on the 3 signs that tell you baby is ready for solids, on how to choose the best highchair, on how to teach baby to drink from a cup and even how to spice things up when he can’t have salt in his food. Yet… you face that little munchkin, put the plate in front of him and… there goes the biggest of cries. And you’re seconds away from crying yourself. After all that effort you put in, he doesn’t touch a thing. This is, I believe, one of the pain points of many parents out there, who turn to social media and Facebook groups to look for answers and find pain buddies in the process. I am not here to tell you how you can stop this from happening, though. 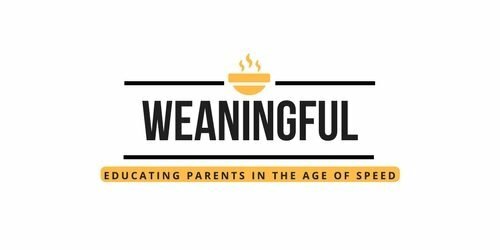 I am here to suggest some possible causes of your little one throwing tantrums at the table when he’s supposed to be eating the wonderful food you’ve prepared for him. Now, these 10 reasons might not be the only ones, but it’s a list of what I have identified over months of observation and practice. Cause, yeah, it does take time to figure some stuff out, especially because of… uhm, the language barrier?! And you don’t get to read about this much, because everybody is busy taking photos of their little one’s meals, before and after, etc etc. If you are struggling with first foods and meal ideas, I want to encourage you to download my FREE ebook and find out which are the top foods babies can’t say no to and how to vary them easily, with prep time of 15 minutes or less. This post may contain affiliate links, at no extra cost to you. For more info, read my Disclosure page. Number 1 : He isn’t hungry. This might be the duh! reason, but it has to be mentioned. Don’t assume he is hungry just because 1 or 2 hours have passed since his last (milk) meal. And don’t assume he is willing to try that broccoli he’s been eyeing in your plate yesterday and that you’ve gladly prepared for him today. Number 2: He is too hungry. Yeah, actually there is this state of things when your little one has grown impatient and has waited too long for food to be prepared, table to be set up, Instagram photo to be taken or cup to be filled. While we’re on the subject, I would like to take a moment and recommend a book. It’s not your typical “How to…” or “Parenting done right…” type of book. I’m talking about this book right here. It is written by an American raising her child in France. It talks about the differences between the two cultures and how the French seem to have mastered the art of ‘la pause’. If you’re curious, have a read. It does teach a thing or two about patience in kids and how to start them young. Number 3: He is preoccupied with pooping. Number 4: Something bothers him. Besides poop, there can be a full nappy, the wrong highchair position (do read my highchair guide, will you? ), a label inside his clothes that scratches his skin (trust me, they can be bothered by this) or simply other conditions that you might or not might be aware of. 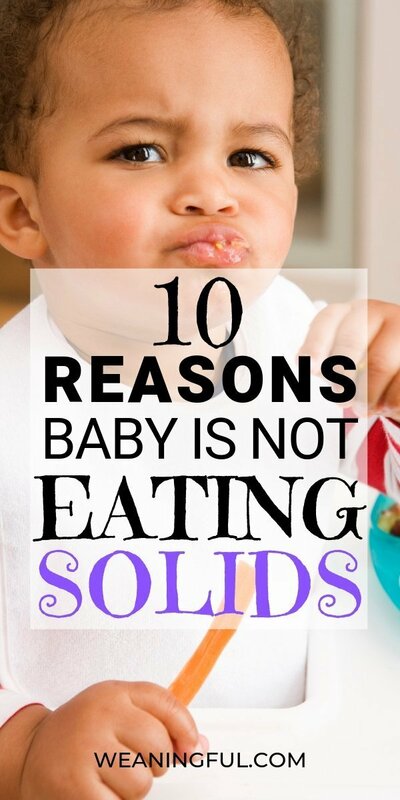 Number 5: He isn’t ready for solids. I should have started with this because it is the most important reason, in my opinion. I remember putting Emma in her highchair for the first time and she was literally shaking. She couldn’t sit properly on her bum, so it was a great effort for her to sit and pay attention to what I was putting in front of her. 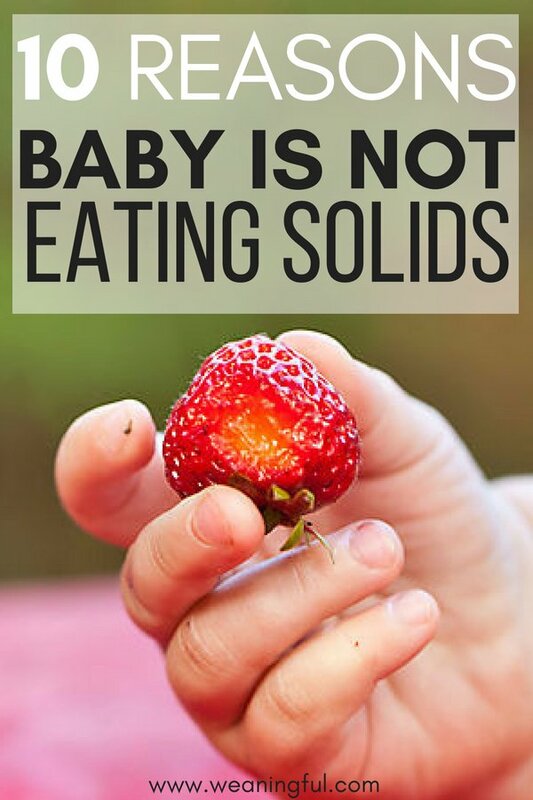 So, please, do read my post on the 3 signs that show baby is ready for solids. These kids get attached to things, you wouldn’t believe it. So much, in fact, that they can take these with them when it’s food time. I do not approve of tablets, mobile phones, iPods and the like to keep a baby distracted while you are feeding him. He needs to be aware of what is happening with the food, not tricked into distraction. Number 7: He wants to take matters into his hands. Literally. Maybe he is a fan of baby led weaning and you’ve been taking the rains and feeding him purees for too long. After all, he sees you eating by yourself, so why can’t he? Or maybe it’s time to move on to cutlery and let him have a go. We are currently going through this phase and I can’t wait for my new cutlery to arrive so that we can start this properly. Number 8: He doesn’t like the taste/texture/size. Try to change one of these variables and see what happens. Cut into smaller pieces, mash things or leave them whole (while paying attention to chocking hazards), add some spices next time or try a different combination of foods. I think simple is best. Don’t over-complicate food, especially in the beginning. They won’t tell the difference between a Masterchef plate and a normal one anyway. And Instagram could do with a bit of simple, by the way. Number 9: He is thirsty. Yep, that can happen. Maybe there’s something still stuck to their palate or on their tongue/teeth and they want it out of the way. Maybe they got used to drinking water before a meal. Or maybe there’s an aftertaste they don’t fancy. Give them some water (I did mention I have a tutorial on how to teach them to drink from a cup) and try again. Number 10: He’s in a pain of some sorts. It can be teething, a tummy ache, a headache, ear or muscle ache, anything that is distracting enough and unbearable for your little one to be preoccupied with food. I find that teething in particular can cause a dramatic shift in preferences from one day to the other, so do get back to number 8 above and try to change something. And I’ve written it while my little one naps, so kuddos for me! I do hope it helps you guys in one way or another and once you’ve gone through the list, you’d have identified ‘the culprit’ of your little one’s crying. 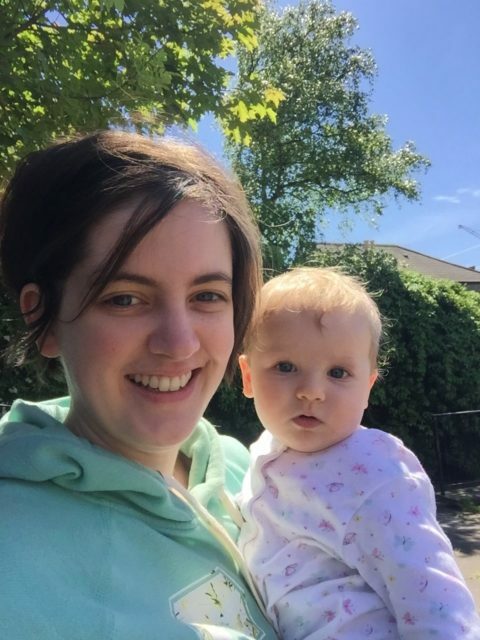 As with everything else, babies are different, so if none of the above is applicable, do seek medical advice if you suspect something else might not be in order. And because I worked so hard on this post, I wouldn’t mind if you shared it on social media. There might be a worried mum or dad out there who might need some reassurance. And for us, busy mums, sharing is caring, more than anything!